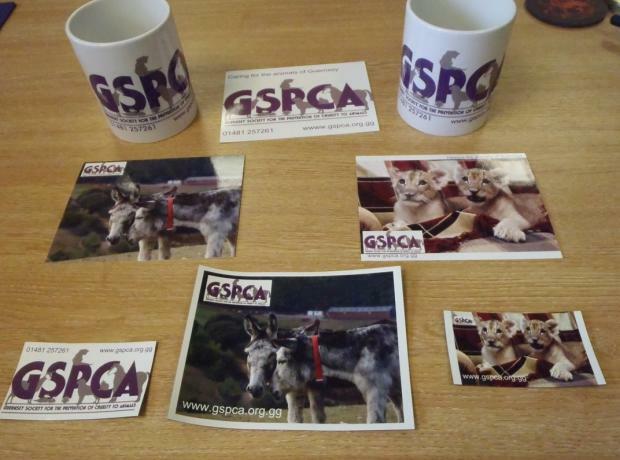 The GSPCA shop is now selling a range of mugs, fridge magnets and postcards, all with the GSPCA logo. We have also just received a NEW shipment of Dog treats and toys. Don't forget that we also sell the Burgess range of cat & dog food and Smart Cat, the eco friendly wood based cat litter.